There are so many challenges that life bring on, and some are easier to handle than others. Sure we all love different lives, but there are similar aspects shared between us all. It’s one of the many things that makes life as interesting as it is. So, think about everything that goes on through your life. Work, daily events, family matters, or anything you can imagine. There is always going to be the need for something that can assist you with different challenges. We often don’t like to think about things like records, medical emergencies, and other important documents. There are inevitable facts of life that can eventually affect every single one of us. The point is, being prepared for difficult situations can really pay off in the long run. It can help to have something that makes things easier. 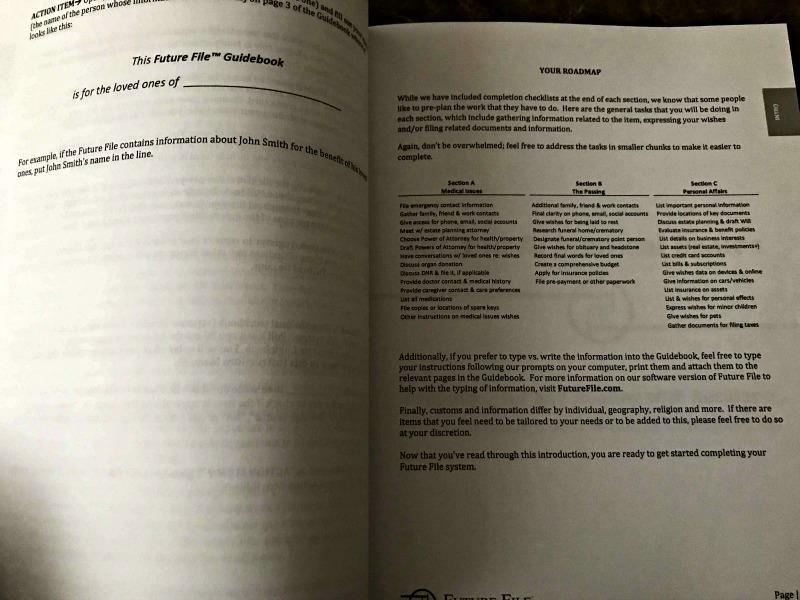 The only problem is that not everyone knows where to start, which is why you need the Future File® System. The best gift you can give your loved ones this holiday is peace of mind and preparation. 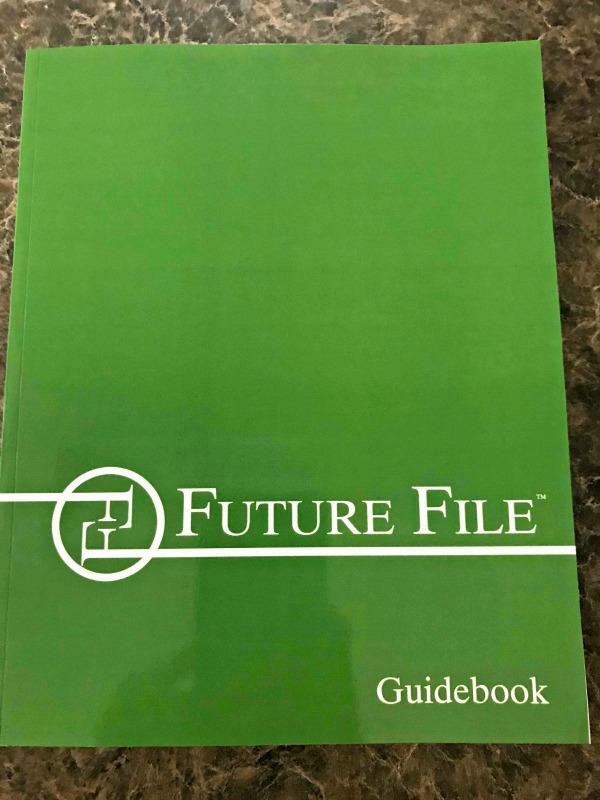 Give them the Future File® Legacy & Wishes planning system. What this is, is an easy-to-use kit that’ll help organize your wishes and information into a convenient filing system. It will help your loved ones save burden, money, and time. All through the course of any emergencies and family crises, for less than $100. It covers many aspects for anyone who grabs it. 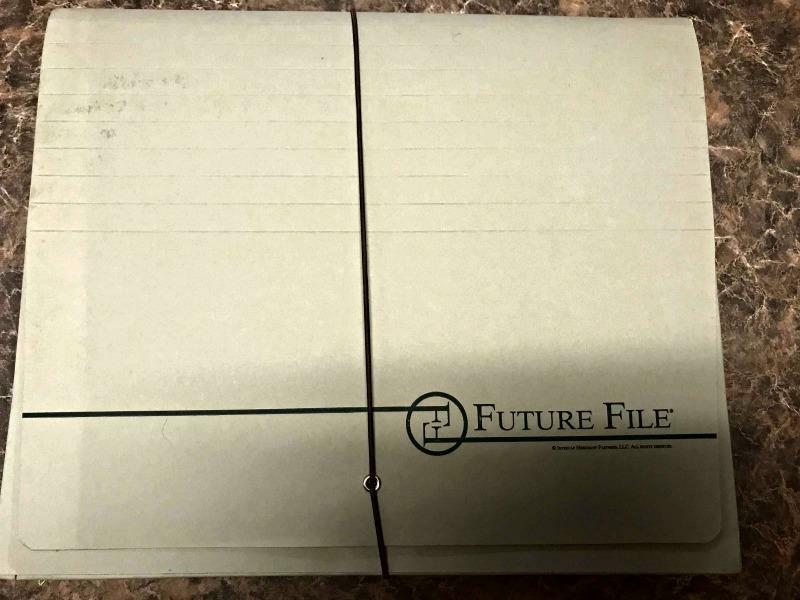 The Future File® System was specifically designed to help you help your loved one is the most needed time. Every bit of information you can gather together for any case all in one file. Doing something like this can be a lot more helpful, beneficial, and easier on the handler of any forward movings. So be sure to check out all of the information I have for you above. Previous Post: « Why Aren’t You Getting Enough Sleep?